Given the amount of devastation to Haiti’s electoral infrastructure, elections are implausible in the near future. However, it is important to maintain the government’s legitimacy in the eyes of already disillusioned Haitians. While holding elections is imperative to Haiti’s stability in the long run, what immediate measures must the government take in order to restore some semblance of faith in Haiti’s political institutions and begin the reconstruction process in the meantime? Follow us on Twitter at twitter.com/cohastaff. 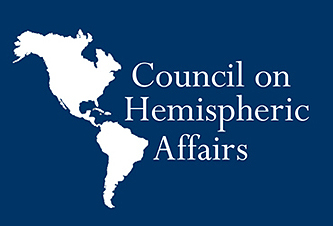 ← Hillary Clinton Visits Latin America: A Renewed Opportunity for Regional Cooperation or an Intensification of the kind of Neo–Cold War Rhetoric that has Categorized U.S Latin American Policy to Date?